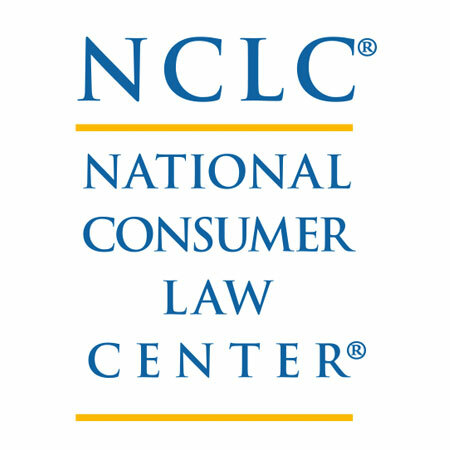 NCLC wanted to bolster its fundraising program recognizing tranditional sources of revenue were in jeopardy. CRI began with a thorough review of all aspects of NCLC’s fundraising elements: systems, operations, personnel, materials, and historical precedents. We then compiled these findings, highlighted areas for change that would yield the highest returns, and produced a strategic development plan. A significant portion of the recommendations focused on expanding staff capacity to take advantage of more diversified gift and grant sources, and how to reconfigure NCLC’s resources to best leverage these new opportunities. • Based on the assessment, two new development positions were identified and filled.